All roads lead to cross country this weekend with three eagerly-awaited contests coming up in the Lindsays District XC Champs. 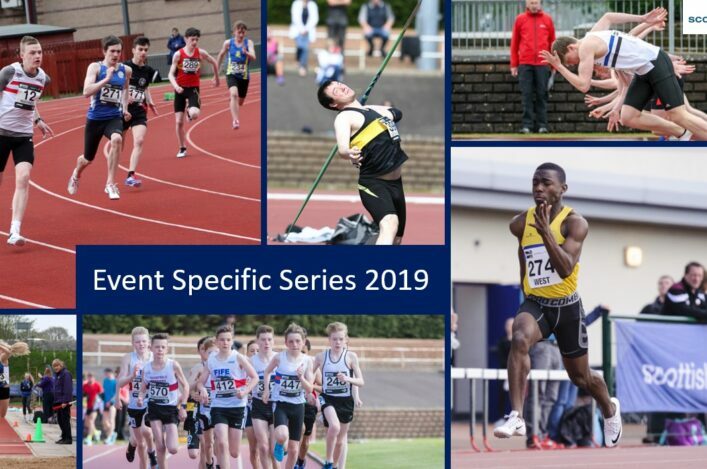 The East head to Aberdeen, with North clubs gathering at Gordonstoun and the West event happening at Kilmarnock, with all three events taking place on Saturday. 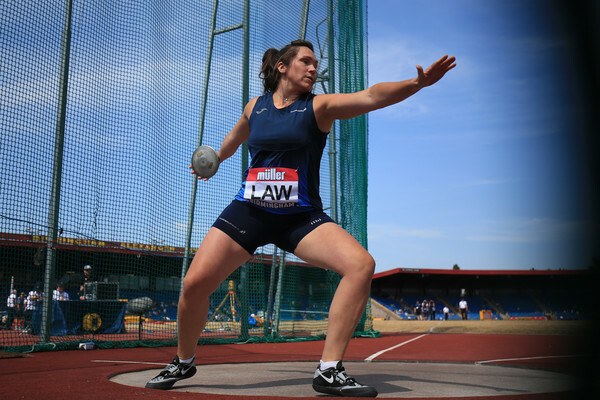 Team medals really are the main emphasis on weekends such as this and it looks like there will be some terrific battles with more than 2000 names on those start-lists. At Senior level, it is six to count for the men and four to count for the women and, looking through many of the names, there should be some real quality cross country runners in action, particularly in Aberdeen where the East event looks strong at the top end. Big thank-you in advance to our three hosts Moray Road Runners, Kilmarnock Harriers and the North East Scotland Athletics Partnership. All three of these clubs/groups have been involved in staging events in recent years so their commitment to do so again so soon is to be admired. Without wishing to pick out too many names in advance, the Senior Men’s race at the East really does seem ‘stacked’ with the contenders likely to include Jamie Crowe and Alastair Hay of Central, Robbie Simpson of Deeside, Jacob Adkin of Moorfoot Runners, Michael Ferguson of Aberdeen and Cameron Strachan of Metro Aberdeen. 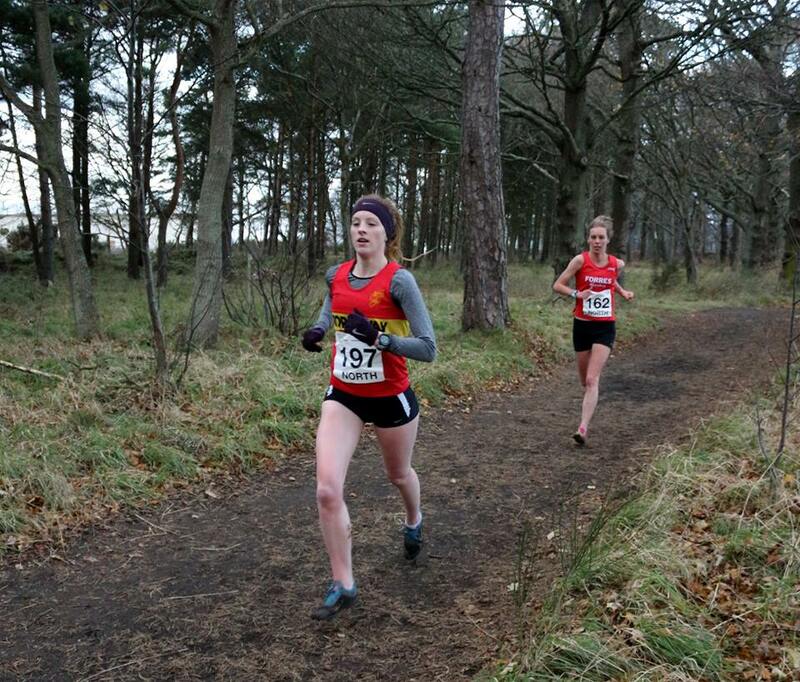 Fife AC women will certainly look to use Saturday to help them in their preparations for the Euro Clubs Cross Champs coming up in Portugal in Falkirk when they will represent Britain. In the North, we’re seeing names like Kenny Wilson of Moray and John Newsom of Inverness and that duo had a great battle at Gordonstoun last year. Stornoway’s Eilidh MacKenzie took her third title in five years in 2017 and is on the start-lists again. In the West, there looks to be a strong Inverclyde presence in the Senior men’s race with Sean Fontana, Craig Ruddy and Andy Douglas listed – likewise Shettleston’s Lachlan Oates and Cambuslang’s Grant Sheldon. On the Women’s side, Shettleston’s Fionnuala Ross is at the Euro Cross with Ireland so Kilbarchan’s Elspeth Curran looks favourite. 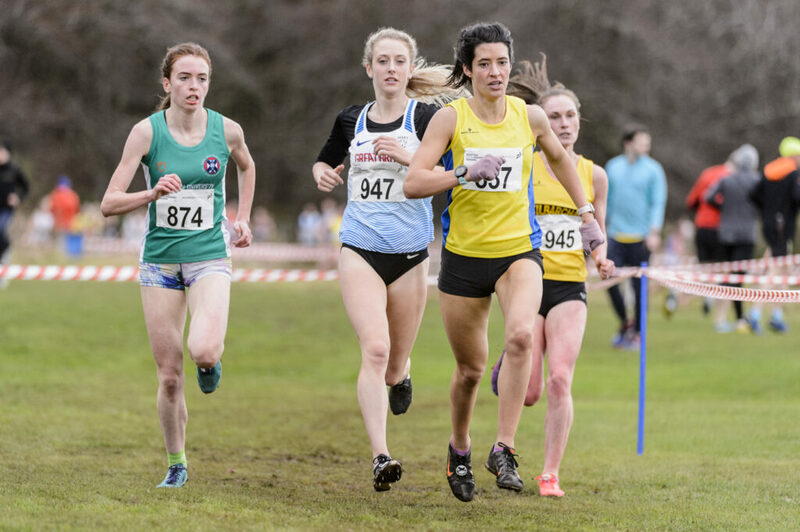 There’s £4000 up for grabs in the scottishathletics Cross Country Grand Prix over six events this winter. 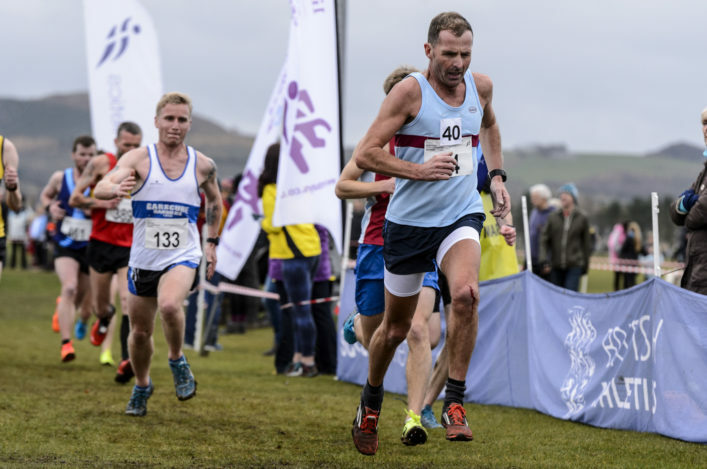 Two have been completed following Lanark and the British Cross Challenge event at Liverpool and the third event is this weekend at the Lindsays District XC Champs. Morag Millar of Central AC and Steph Pennycook of Fife AC/Edinburgh Uni Hare and Hounds share the lead in the women’s points table at the moment with both on 79. Rebecca Burns of Edinburgh AC is third on 57 and Jemma Reekie of Kilbarchan and Mhairi Maclennan of Edinburgh Uni Hare and Hounds are joint fourth on 50 points (with each having only raced once). Adam Craig of Inverclyde AC is out in front in the men’s division with 86 points with Lachlan Oates of Shettleston and Andy Douglas of Inverclyde joint second on 66 points. 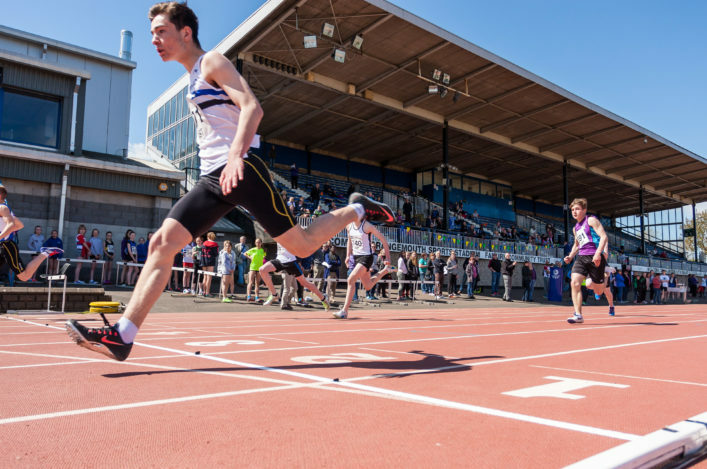 Sol Sweeney of Glasgow Uni Hare and Hounds and Kris Jones of Dundee Hawkhill are fourth equal on 50 points, (with each having only raced once).